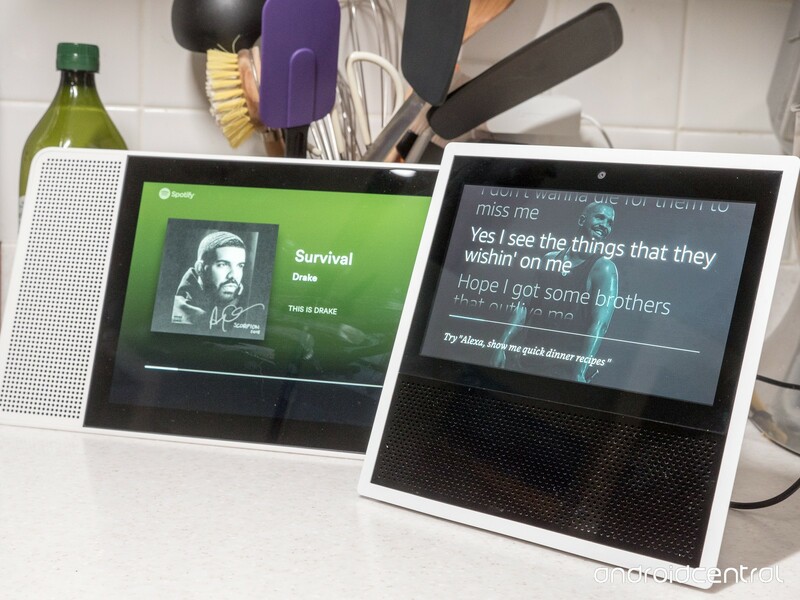 According to Strategy Analytics, worldwide sales of smart displays, a sub segment of the wider smart speaker market, will grow 111 per cent in 2019 to reach 16.9 million units. The report forecasts that more than 12 million homes will own a smart display by the end of this year, rising to nearly 100 million homes by 2023. The report also predicts that 46 per cent of unit sales of smart displays in 2019 will have built-in support for Google Assistant while a further 40 per cent will support Amazon’s Alexa platform. Chinese platforms including Baidu’s DuerOS will account for the majority of the remaining 14 per cent of the market.